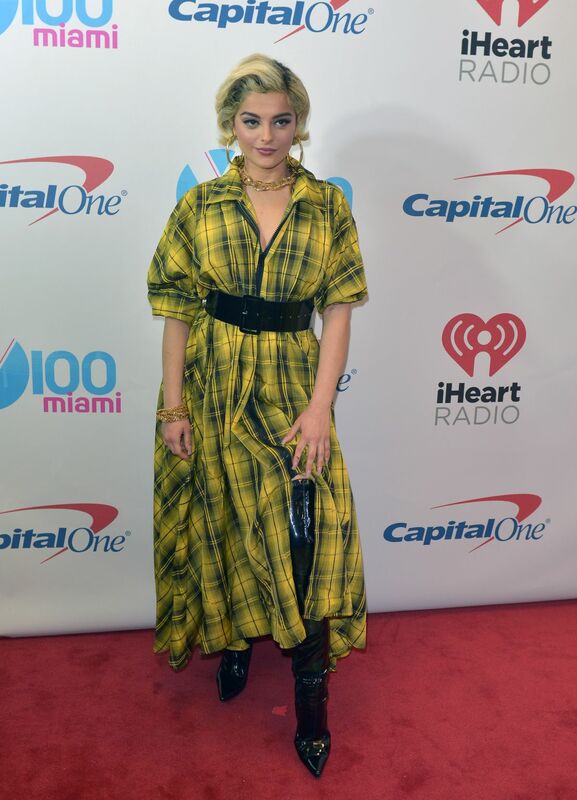 Bebe Rexha. . HD Wallpaper and background images in the Bebe Rexha club tagged: photo bebe rexha 2018 y100 jingle ball.